Kybella is the first FDA-approved, injectable drug used to reduce the appearance of submental fat, more commonly known as a double chin. 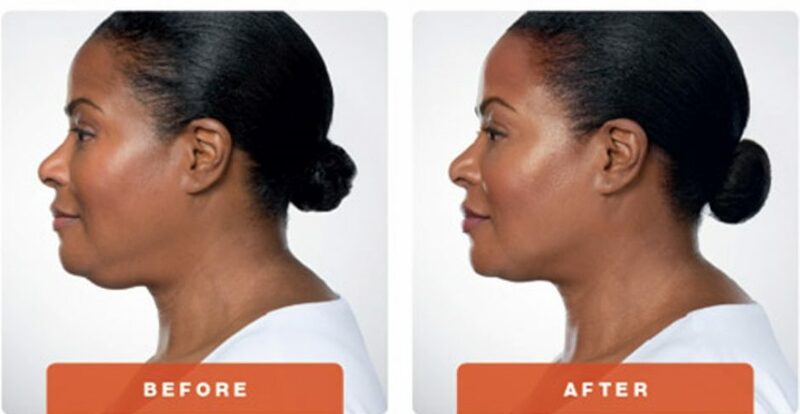 KYBELLA is specifically designed for double chin removal. Kybella can eliminate the excess fat under your chin without any disruption to your normal activities. 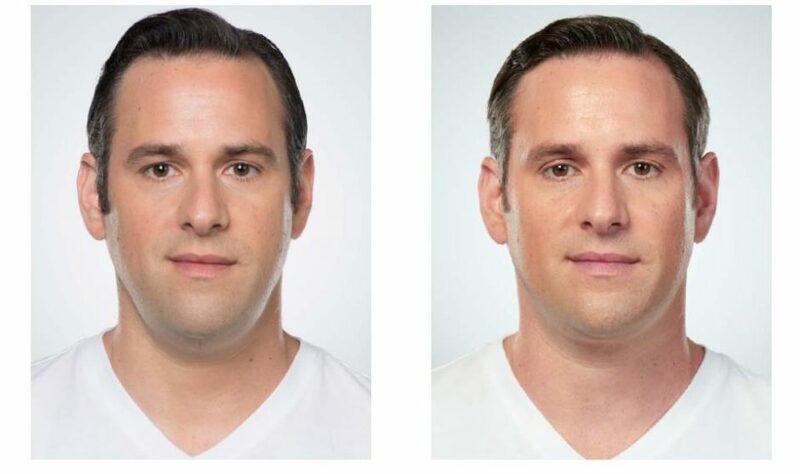 The area underneath your chin is referred to as the submental area, and as a result of weight fluctuations, the aging process, or genetics, it is common to accumulate extra fat in this area, leading to a double chin. This extra fat is difficult to target with diet and exercise, but Kybella can help. Comprised of deoxycholic acid, Kybella is a fast, easy treatment that is injected with a fine needle into the fatty tissue in your lower face. Deoxycholic acid is found naturally in the body and helps it break down and absorb fat. When used in Kybella® treatments, deoxycholic acid permanently destroys fat cells and disables them from accumulating or storing fat in the future. Most patients see visible results in 2-4 treatments. Ingredients that are found in the body, reducing the risk of adverse reaction. Check with your physician if you are taking blood thinners before considering Kybella for double chin treatment. Caution should also be used if you’ve had prior surgery in the treatment area. If you have an active infection at the injection site, you must wait until it clears. Anyone who is pregnant or nursing is ineligible for the procedure. Those with a history of dysphagia (trouble swallowing) are not suitable candidates for Kybella. As with any injectable treatment, slight bruising, swelling, and redness may occur at the injection sites but should subside in a day or two. Deoxycholic acid is found naturally in the body, which significantly reduces the risk of adverse reactions. 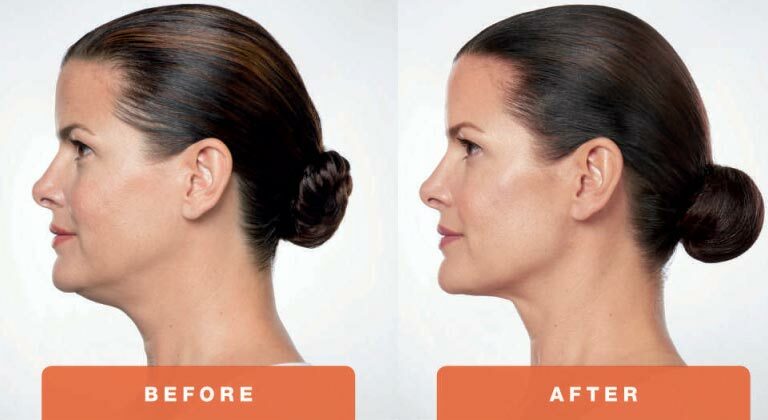 Kybella® has a proven profile of safety and efficacy, with thousands of treatments performed worldwide. There is a risk of tissue or nerve damage caused by the injections. This could cause facial muscle weakness or an off-balance smile. When the treatment is performed by a licensed professional, however, these risks are minimal.